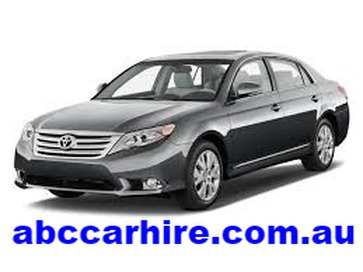 Looking for a cheap car hire in Tasmania? 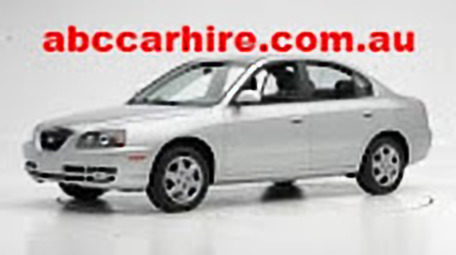 Contact ABC Car Hire and find a cheap clean car and travel with ease. We have a friendly and professional staff who is committed towards our the satisfaction of customers. Call us today at 0417964042 to avail our rental services.